I have a early model as well not put together. 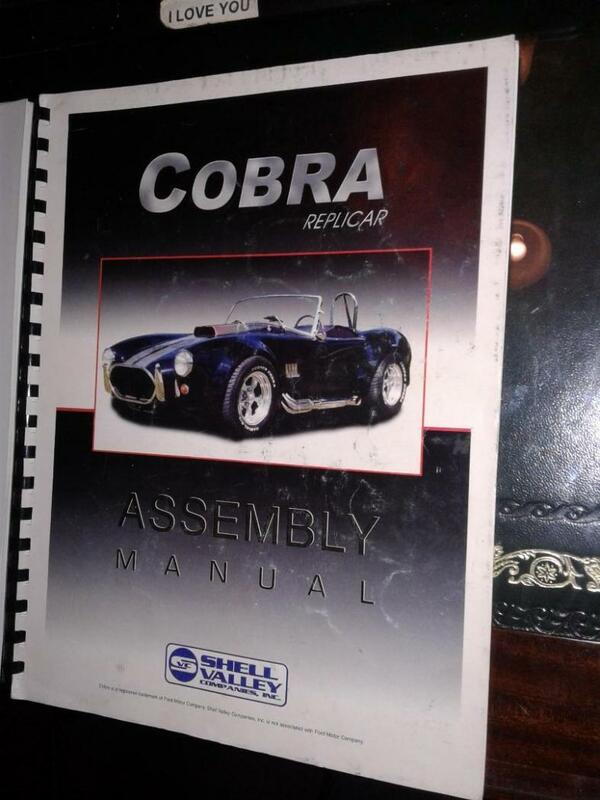 I will check for a assembly manual although I probably wont use it. A&C (Antique and Collectables) in Buffalo we’re using the same frame and similar bodies....might try them or ask for a current one. Hey TX thanks very much for checking. If you come across it glad to cover cost of getting my own copy. I have already ordered some parts that will be tricky to retrofit onto the car so knowing how it was supposed to go together in the first place will be a big help. Sorry for the late reply, i have 2. 1 is dated 1995 and the other has no date so dont know if it is pre or post of the 95 one. I will need these so how do you want to go about doing this. 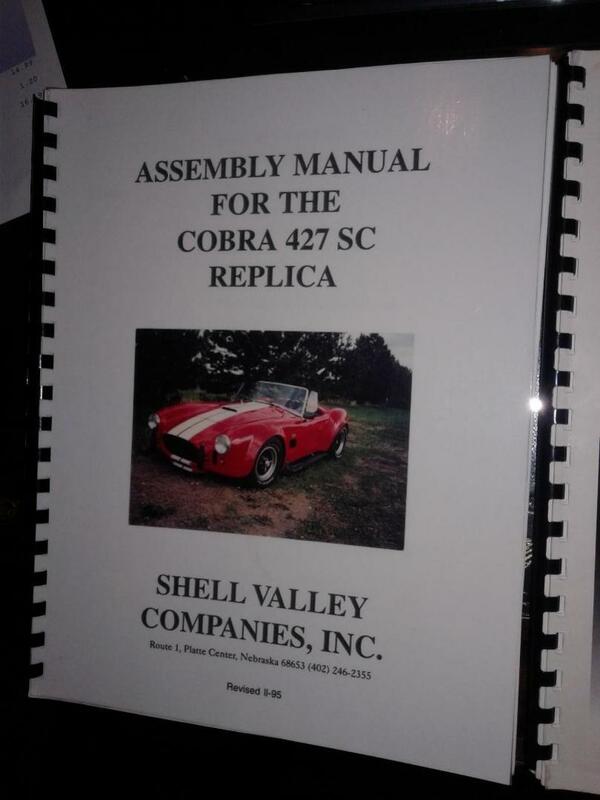 I'm guessing the '95 manual is the earlier of the 2. The other one shows a more recent car and the company logo on the cover is a newer logo, I think. I could use a scan of this as well. Happy to contribute to the cause and get this done.